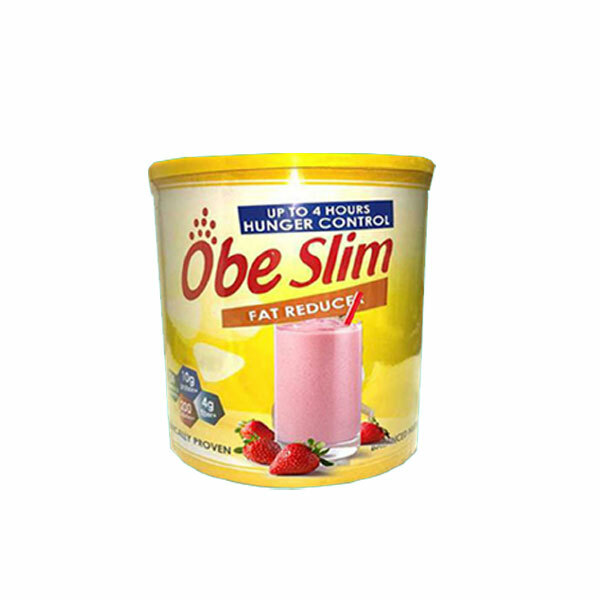 Obe slim nutrition powder It helps to burn out excess fat content deposited in our tissues. to preserve muscle tissue and weight loss and slim body strengthen internal system. 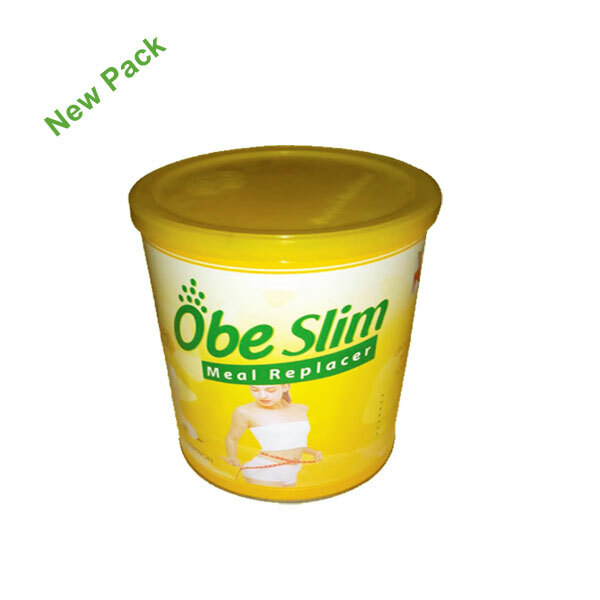 made of complete natural ingredients Dietary Supplementary Product Obe Slim is a complementary. omega 3, as well as other natural herbs which reduce the body fat by adding excess fat.